Katrina Kaif and Karan Johar were spotted at the Mumbai airport. Katrina hugged Karan before they parted their ways. While Katrina Kaif was seen in a floral shirt, Karan Johar wore a pink jacket. Bobby Deol, who will be making his comeback to the silver screen with Race 3, was also snapped at the Mumbai airport. 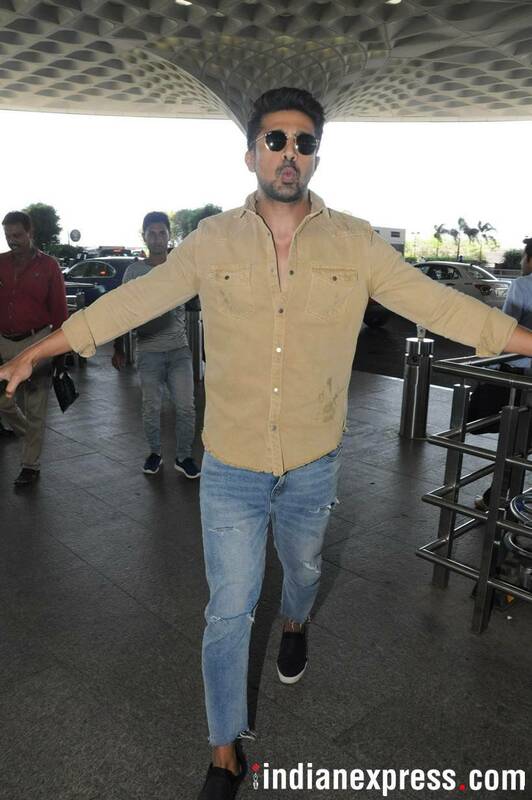 Our shutterbug also caught Bobby's Race 3 co-star Saqib Saleem at the airport. Saqib was happy posing for the shutterbugs. Raveena Tandon was also clicked at the airport. Aditi Rao Hydari was seen in a funky and cool avatar. Shahid Kapoor was snapped at the airport. 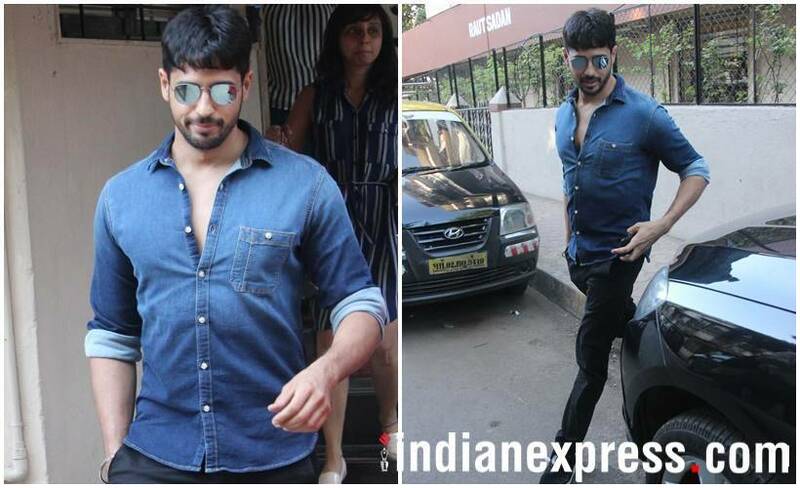 Sidharth Malhotra was seen on the move in Mumbai.